Rapid wear of your tyres. Suspension knocking when you going over a bump. If you notice one of these signs, have your shock absorbers checked in one of our service centre approved by Renault by calling Mr Sanjeev MUNOHUR on the 2072460 for our Showroom in Pailles, or Ms Marie-Annique LAVAL / Mr Heman Kumar GOONJUR on the 244 3115 / 59 41 66 56 for our Showroom in Forbach. Our experts are here to help you. Have them checked at every service. Have them changed in pairs every 80,000 km. 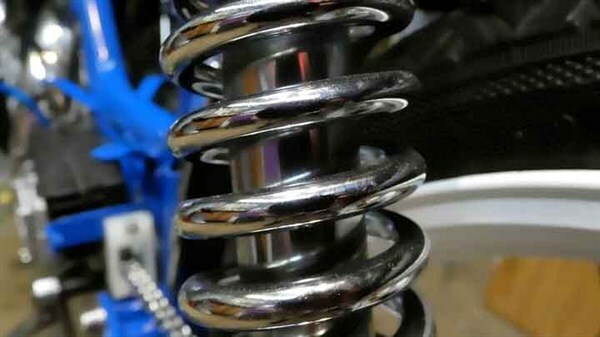 Perform a geometry check when changing shock absorbers. Replace the suspension bushings at the same time as your shock absorbers (more safety and no additional labour).